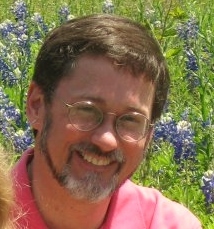 Gene is a member of the American Association of Christian Counselors and Christian Counselors of Texas. Gene has been trained in EMDR, attachment-focused couples' therapy (EFT), and Cognitive Behavioral Therapy (CBT). Gene, the son of missionaries, grew up in West Africa and has lived in Austin since 1992. Gene has been married to his wife Melissa of nearly 30 years and together they have raised two college-aged daughters. Gene enjoys reading, gardening, and woodworking.